The town’s water agency says three years of drought have pushed Cambria’s only water source, two local creek basins, to the brink of exhaustion. Officials with the Cambria Community Services District (CCSD) say this new facility will solve the crisis, one that built up not just during the current drought but over two decades of political battles about the town’s growth. CCSD estimates the cost of the project at $9.13 million, and expects that to rise, with expenses related to change orders and to environmental mitigations required by permitting agencies. 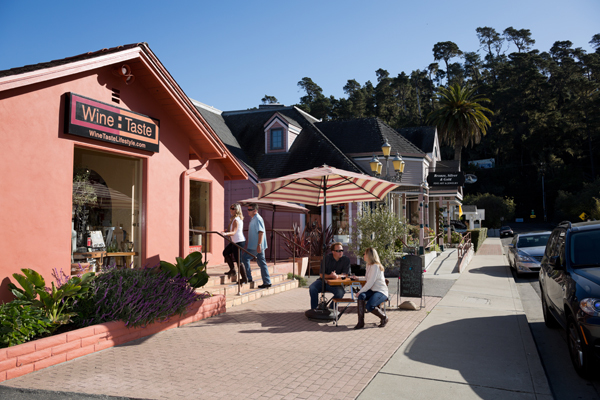 John Linn has lived in the area for nearly four decades and owns the popular tourist restaurant and pie shop, Linn’s of Cambria, located in the heart of town. He says despite the water shortages, he’s had two record years for sales. The emergency water facility couldn’t come at a better time in his opinion, as he’s one of the top water-users in town. Linn says in order to keep his business running by his standards, he had to truck in his own water last summer from wells at his nearby farm. Some business owners who didn’t have their own wells served bottled water. Paper plates and plastic cups cut down on the water needed for dishwashing, and porta-potties were brought in to reduce bathroom water use. But some question whether the project is actually needed, now that the town’s wells are starting to fill naturally. After a series of Pacific storms that hit the state during the first half of December, rainfall totals are now well above the seasonal norm for Cambria. Nonetheless, because the drought has been so severe, the National Drought Mitigation Center lists the Central Coast area as still in exceptional drought. Deborah Sivas is a professor of environmental law at Stanford University and Director of the Stanford Environmental Law Clinic. She’s representing LandWatch of San Luis Obispo County, a group that’s suing to get a more extensive environmental review of the water project. 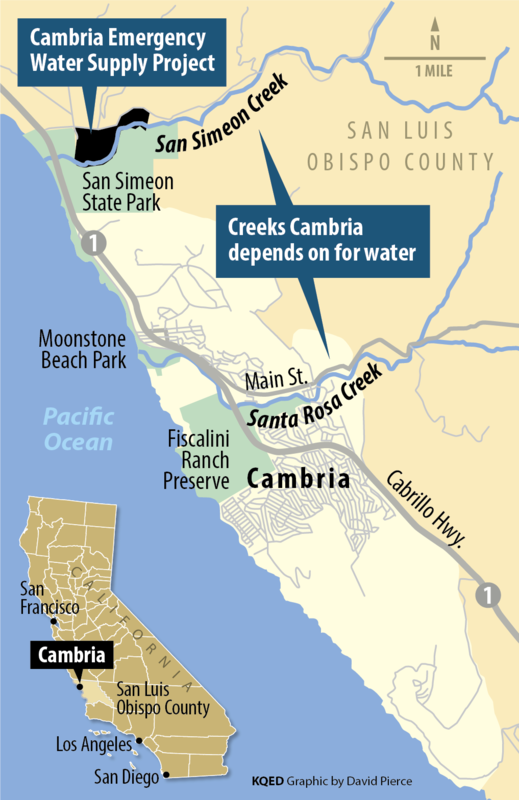 Cambria has been battling over its water sources for at least two decades. 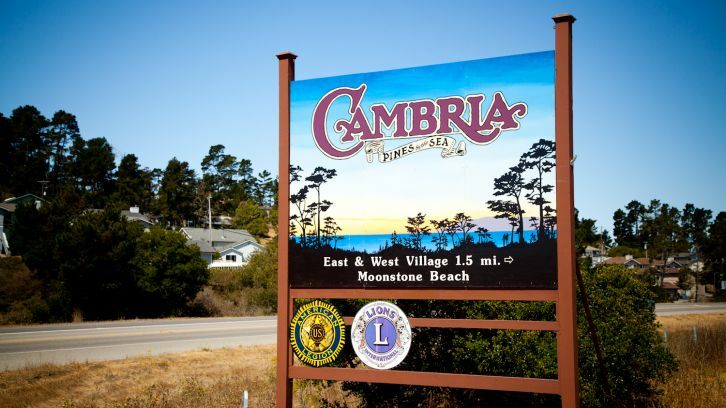 While other central coast communities have diversified their water sources by building pipelines to local reservoirs or hooking up to the California State Water Project, Cambria’s elected leaders have restricted town’s growth partly by restricting its water supply. If you want to build a home here, there’s a water connection waiting list of nearly 700 projects that has remained unchanged since 2001.John Coleman is president of the Association of California Water Agencies and is also the director of the East Bay Municipal Utility District, which provides water to some 1.3 million Bay Area customers. He sees the CCSD’s inaction to secure a secondary water source over the years as a disservice to the community. Linn says the CCSD has tried to solve the single-source water issue, but has hit roadblocks in the process. This past spring the CCSD finally pushed forward with a solution that uses a mix of groundwater and recycled water to provide nearly a third of the town’s annual supply. San Luis Obispo County issued an emergency permit for the water project in mid-May, with a requirement that the District get a coastal development permit. That permit requires environmental analyses and mitigation. 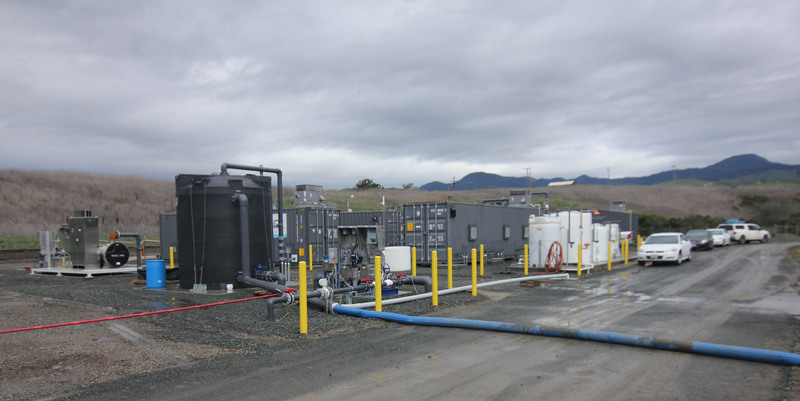 The plant draws up non-potable water from beneath the District’s wastewater treatment facility, adjacent to Hearst San Simeon State Park. That water is a combination of fresh groundwater, treated wastewater, and sea water. The plant filters this brackish water using reverse osmosis. It then pumps the water uphill, back into the local aquifer, feeding the town’s wells. As communities up and down the West Coast drain their groundwater basins, seawater intrusion is becoming a concern. Gray says other locations may want to consider using this same technology. Not everyone is on board with the District’s rapid action this year, nor with its choice of solutions. Cambrians for Change founder Tina Dickason says she doesn’t understand why the CCSD had to move forward with such an expensive project when there were other options available. She says the town should have built a dam, instead of a new treatment facility. Dickason says a reservoir with a capacity of 600-700 acre feet would be much more “environmentally desirable,” with fewer issues than the new facility. Sivas and Dickason are watching the project’s permitting process closely. They’re concerned about what will happen to the salty by-products of the reverse osmosis, and they want to be sure the plant doesn’t affect endangered species in the San Simeon Creek lagoon. Airlin Singewald with the San Luis Obispo County Planning Department says those issues will be addressed in the draft environmental impact report. It wouldn’t surprise many people if the project ends up embroiled in a legal process with the California Coastal Commission. 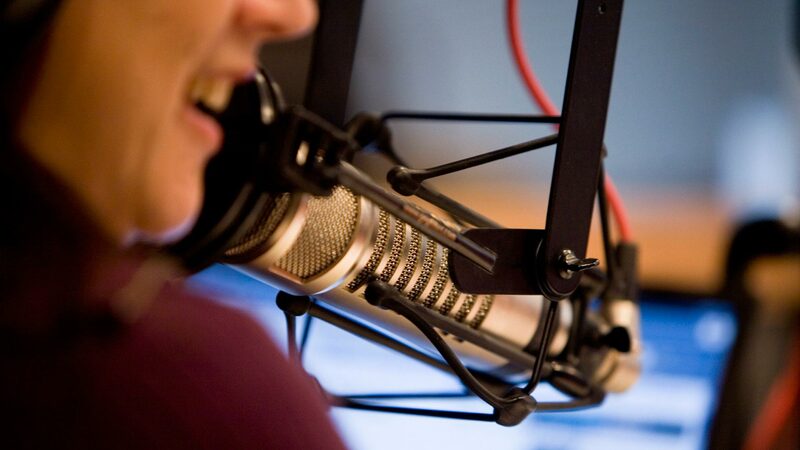 Currently, the commission does not have any authority over the project. However, that would change if the county approves the Coastal Development Permit, taking away the facility’s emergency status. Mark Rochefort is a former lawyer who moved to Cambria to retire. He started a group earlier this year called Cambrians for Water to support the CCSD’s efforts. He says he’s not looking forward to a fight with the Coastal Commission, but he and many others in town believe it’s coming. Singewald says a draft EIR could be ready in four to six months, but there is no timeline for the steps to be completed. If everything goes quickly, the planning commission could begin debating the project by late spring 2015.